According to the experts and a research shown that the fresh tomatoes are very useful to control your The high level of lycopene found in tomatoes and if you take Â½ liter juice of tomato on daily basis. It will protect your heart from un-wanted hearth disease. Moreover, a past of some tomatoes (50 Grams) also act as protecting shied for your health disease. hearth disease and it is act as effectual option to drugs for decreasing cholesterol, suitable to control heart disease, blood pressure. 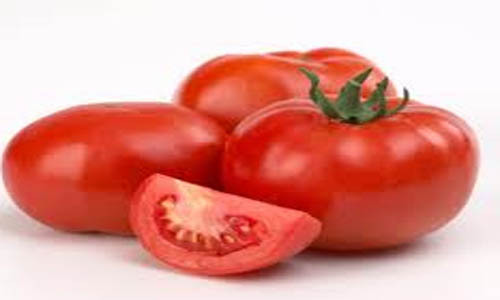 Lycopene acts as pigment as antioxidant in human body and when body cells burn oxygen for energy, it will protect your cell against damage from free radicals formed.